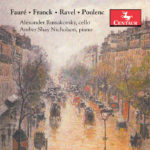 Alexander Russakovsky (cello) and Amber Shay Nicholson (piano) recently completed a new collection of beautifully recorded French music for cello and piano. 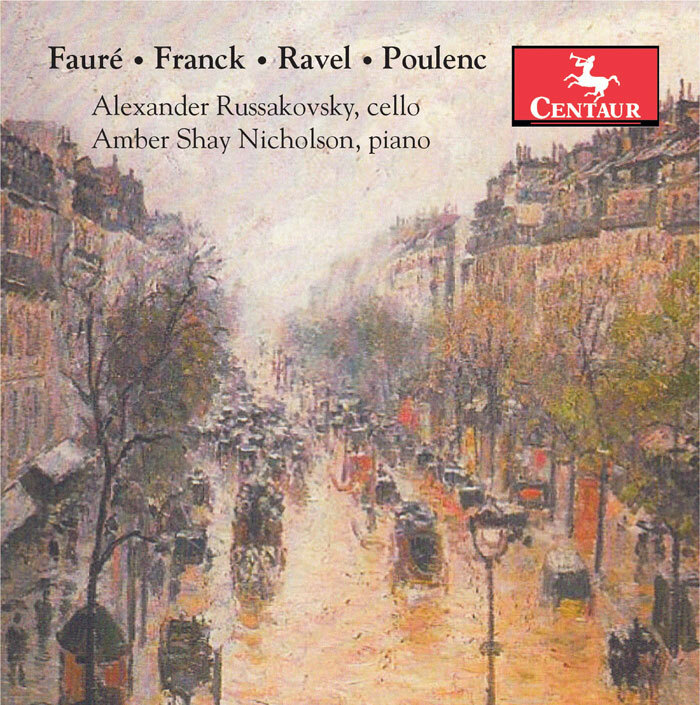 The recording, Music for cello & piano by Fauré, Franck, Ravel & Poulenc, was released in October 2017 by Centaur CEN 3596. Engineering on the project was, once again, a team effort. Recording was done at SUNY Fredonia by Bernd Gottinger, I did the multi-track editing (at 96k) here in Baton Rouge, and it was then mixed and mastered in New York by Alexey Gorokholinsky. It was, as always, a pleasure to be part of the team! CD’s can be ordered from HBDirect and ArkivMusic. Cello Sonatas released on Brilliant Classics! Alexander Russakovsky (cello) and Amber Shay Nicholson (piano) recently completed work on an ambitious collection of music for cello and piano. 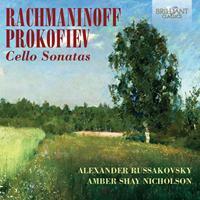 The recording, Rachmaninoff & Prokofiev: Cello Sonatas, was released in April 2014 by Brilliant Classics. 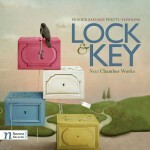 The CD includes music by Glazunov and Tchaikovsky as well as the sonatas by Rachmaninoff and Prokofiev. From an engineering perspective, this was a team effort. The project was recorded in Pennsylvania by Bernd Gottinger, edited in multi-track (at 88.2 k) by me here in Baton Rouge, and then mixed and mastered in New York by Alexey Gorokholinsky. It was a pleasure to be included in the project. 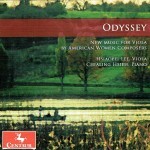 Congratulations to Amber and Alex on a beautiful CD! “Gloamin” by Daniel Perttu released on Navona Records! Here’s some news about an older project. Way back in September of 2010, I recorded a work for composer Daniel Perttu and then kind of lost track of the project. The piece was Gloamin: A Fantasy for Flute and Piano and was performed by Adrea Kapell Lowey, flute and Dr. Yuling Huang-Davie, piano, both of the University of Louisiana at Lafayette. We did the recording at the Louisiana State University School of Music Recital Hall. 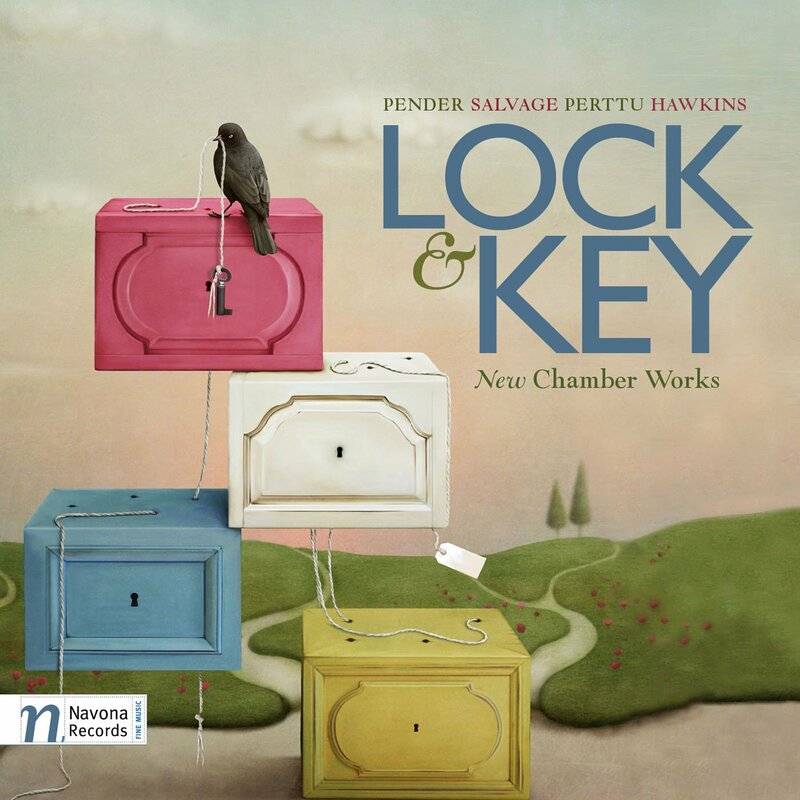 Daniel recently informed me that the piece has been released on a compilation album entitled Lock & Key: New Chamber Works on the Navona Records label. The CD is available at Amazon and the Navona Records store. Congratulations to Daniel on a job well done! The Sheiling Braes by Melinda Crawford is released! 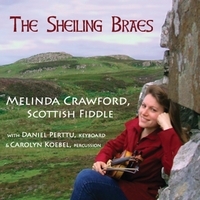 A new CD of Scottish fiddle music, The Sheiling Braes, has been released by Melinda Crawford. The CD includes original and traditional Scottish fiddle tunes played by Melinda (fiddle), Dan Perttu (keyboards), and a number of colleagues (percussion). I edited and mixed the final tracks here at Robison Productions. This project was particularly interesting for me in a couple of ways. First of all, after a long string of classical music projects, it was nice to do something a little different. Mixing fiddle tunes has its own set of challenges and rewards. Secondly, this was a project made possible by the miracles of modern technology. Although I consider Melinda and Dan to be friends as well as clients, I have never actually met them. They did the original multi-track recordings themselves in their home in PA and then shared the raw files with me via DropBox. I edited and mixed the tracks in my studio and sent trial mixes and revisions back the same way. It took some time, but it worked remarkably well. For more information on The Sheiling Braes and Melinda Crawford, please visit her website. 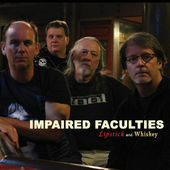 The CD can be purchased at CD Baby and other online outlets. Have a look and listen! 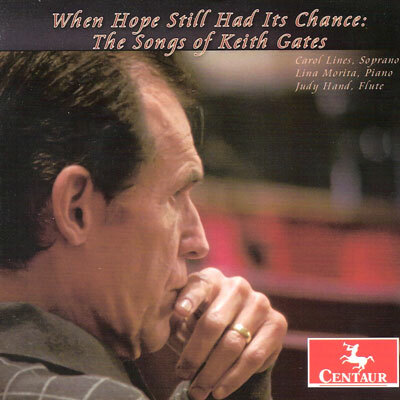 “The Songs of Keith Gates” released on Centaur! When Hope Still Had its Chance: The Songs of Keith Gates has been released on Centaur Records! 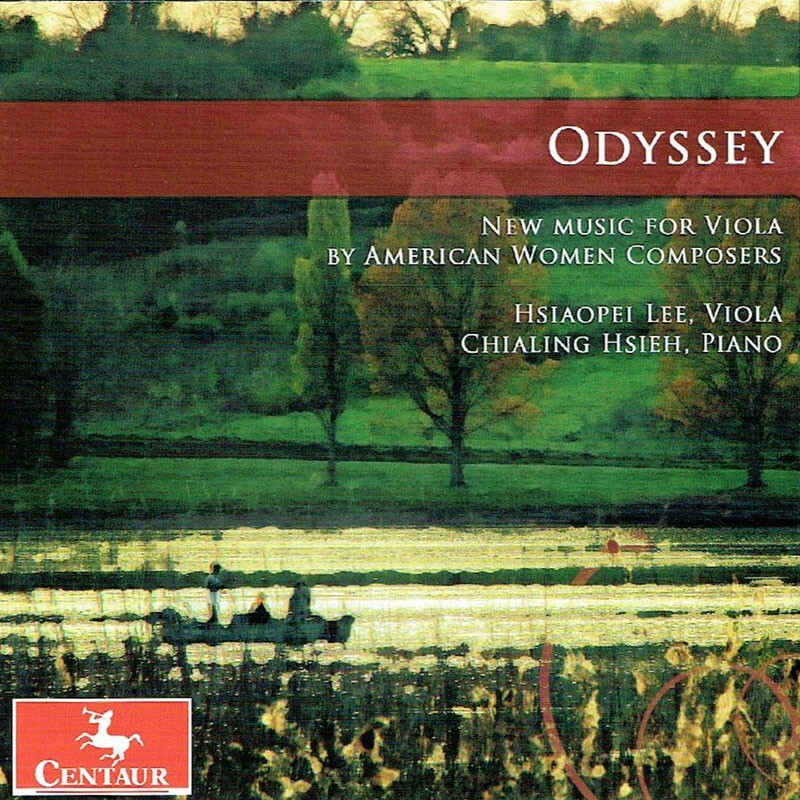 Performers on the CD include McNeese State University faculty members Carol Lines, soprano; Lina Morita, piano; and Judy Hand, flute. 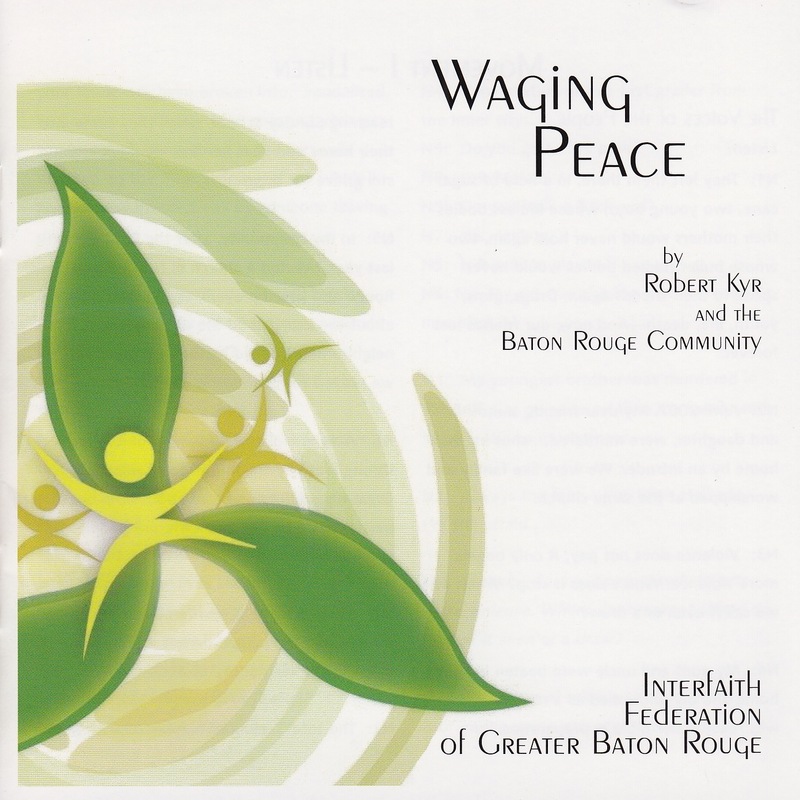 The CD was recorded by Robison Productions in Lake Charles, Louisiana at the Shearman Fine Arts Theatre on the McNeese campus. This beautiful new hall proved to be an excellent venue for recording – the perfect space for the masterful performance delivered by the three artists. More information about the composer can be found at the Keith Gates website. CD details can be found on the Centaur site. Check them out! Congratulations to Carol, Lina, and Judy! 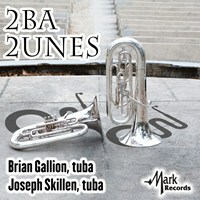 Tunes Available on the iPhone Ringtone Store! There are two new ringtones from Robison Productions available at the iPhone Ringtone Store! You can hear these and other examples of my music at my SoundCloud page. Most of these little compositions were done to “try” something: an interesting instrument I had lying around the studio, a new piece of software, a recording technique, etc. I’ve edited and remastered them for phone playback, and they work great for that purpose. More will be ready for release shortly. The first of these, African Keys, was done with musical instruments given to me over the years by my wife, Carrie. It features an African thumb piano and a host of hand-held percussion. 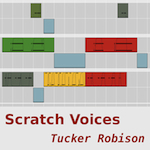 Scratch Voices was produced almost entirely in Reason and features vocal samples provided by two of my nieces. The sampled voices sound a little like “scratching” to me: hence the title.